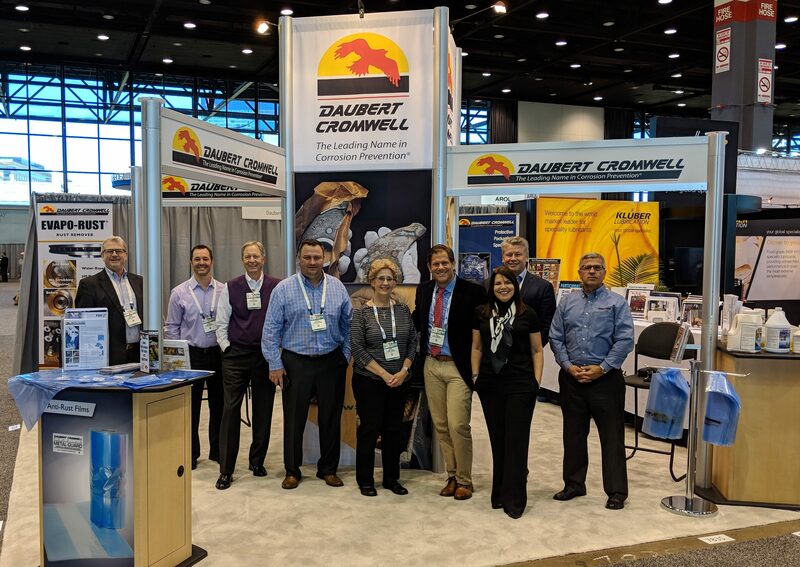 Thanks to all of our visitors who stopped by our booth at this year’s record-setting Pack Expo 2018 in Chicago. We enjoyed discussing current and future projects with our customers and meeting prospects from around the world. Pack Expo, sponsored by PMMI (Packaging Machinery Manufacturers Institute), is the Packaging Industry’s largest event. Over 50,000 packaging-industry professionals attended, along with 2,500 exhibitors across over 1.25 million net square feet. 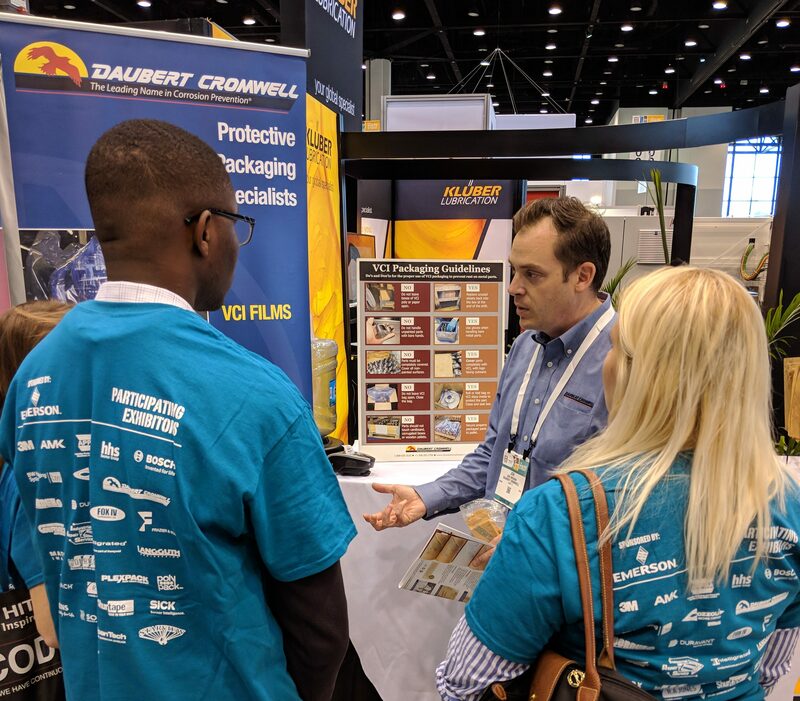 Educational seminars, exhibits and meetings of the packaging industry make Pack Expo a perfect forum to showcase Daubert Cromwell’s protective packaging products. Daubert Cromwell once again participated in the Amazing Packaging Race. The event, which is in its ninth year, brings together 20 teams from schools across the country to complete a series of challenges. 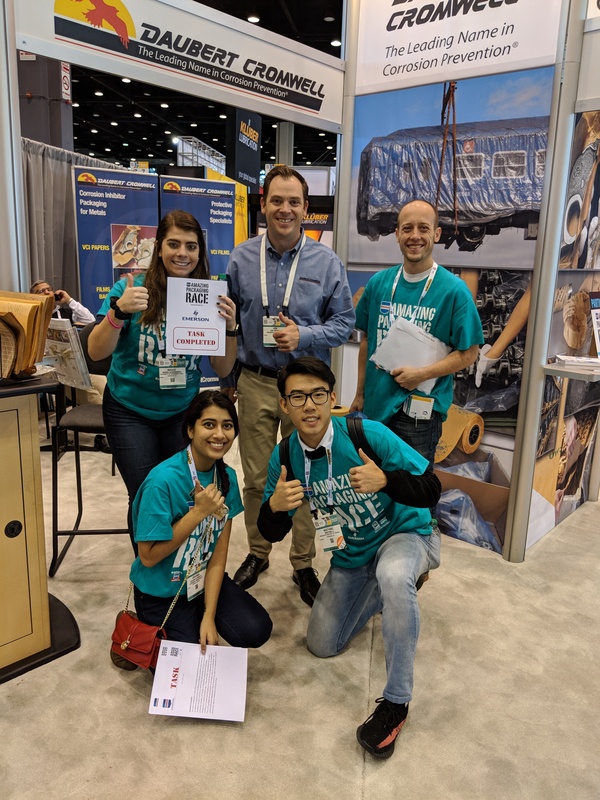 Not only is it a great way for future industry leaders to learn about products and technologies in the Packaging field, it’s also a fun and engaging way to end the four-day show. 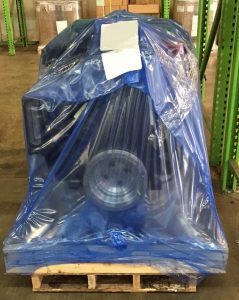 Our technical experts can help maximize equipment life and profitability by recommending the right VCI packaging to protect your metal parts and machinery.